Chester County is one of the three original counties of Pennsylvania, established in 1682. Its Court is well over three centuries old, as is its Bar. One needed an attorney in order to safely navigate the maze of procedures and technicalities, but attorneys were scarce. They were disliked. In fact, in 1677, attorneys were banned altogether from practicing in the predecessor court at Upland in what became Chester County upon William Penn’s arrival. William Penn was, of course, a Quaker and his faith and prior experiences in England shaped his approach to litigation. While he did desire to establish courts of justice in each county, he directed that every court choose "three peacemakers” to prevent lawsuits. He wrote on August 16, 1683 that they were "to hear and end differences betwixt man and man.” Thus, Chester County had one of the first alternative dispute resolution (ARD) procedures in America. The Society of Friends was not very keen on attorneys either. They used their influence to prefer laymen over attorneys in the administration of justice in the court, to be exercised principally in accord with their own consciences, unhampered by precedent or the technical forms of procedure. Notwithstanding this inauspicious start, attorneys did appear in Penn’s new province in Chester County. The first two were John White and Abraham Mann, in 1683. In 1709, there were but four members of the Bar, which became a problem for litigant Francis Daniel Pastorious when his adversary retained all of them. This left him without representation, as he complained to the court, unless he fetched someone from New York. This he stated he could not afford to do. It would take some years before trained lawyers gained a secure footing in court. By 1701, however, the court was authorized to issue rules of practice and procedure, and the technicalities multiplied accordingly. Many ancient practices and forms of English law were imported here. There was the Court of Quarter Sessions, which handled certain criminal cases, including witchcraft, as well as petitions to open new roads, the Court of Oyer and Terminer (literally, "to hear and determine”), which handled felonies, treason and certain appeals, the Court of Common Pleas, for general cases in law and equity, and the Orphans’ Court with jurisdiction over widows, orphans and decedents’ estates. The last two are still in operation today. 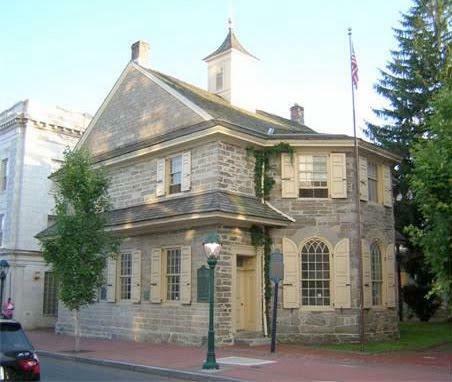 Erected in 1724, this is the oldest public building in continuous use in the United States. It is a handsome structure, and a well-preserved example of a colonial period stone courthouse. The number of members of the Bar in Chester County grew during Colonial and Revolutionary times. Many attorneys rose to distinction. Perhaps the most famous of them all was Thomas McKean. He was born and raised in New London Township. He was admitted to the Bar and, in 1777, became a judge in Chester County. McKean was a Signer of the Declaration of Independence, and a Framer of the United States Constitution. He was the Chief Justice of the Pennsylvania Supreme Court for 22 years and, after that, was elected governor of the Commonwealth. 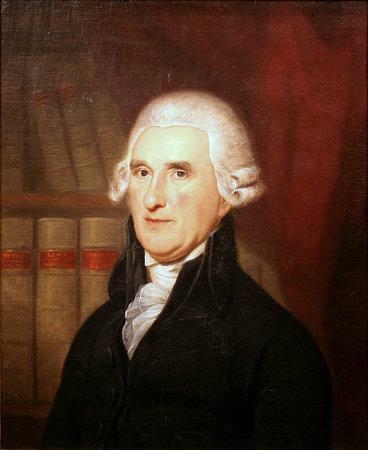 James Wilson, of the Chester County Bar, was one of the first six justices of the United States Supreme Court appointed in 1789 by George Washington. In the early 1800's, members of the Bar gathered together to conduct their business, as they had for the past century, in taverns and public houses (i.e., "pubs”). Each generation had its de facto head of the bar. In the 1840’s it was Townsend Haines, Esquire, who was acclaimed "the ablest”. After him, it was Isaac Darlington. Books were very expensive, and attorneys needed books; they "read” the law after all. Without access to them, they could not practice. And so it was that on January 27, 1862, the Bar’s petition was approved to establish the Chester County Law and Miscellaneous Library. Its purpose was to hire a librarian and "hold for safekeeping and reference” not only law books, but also "works of art, maps … and matters of literary and scientific nature.” An initiation fee of $5.00 was charged to the members of the Bar, with annual dues thereafter. Some years later, the income of the Library was substantially augmented by legislation which directed that certain fines and forfeitures be paid over to it. The Law and Miscellaneous Library continued active operations on this basis for the next 118 years, until the law changed again so as to require the County of Chester to fund the law library. 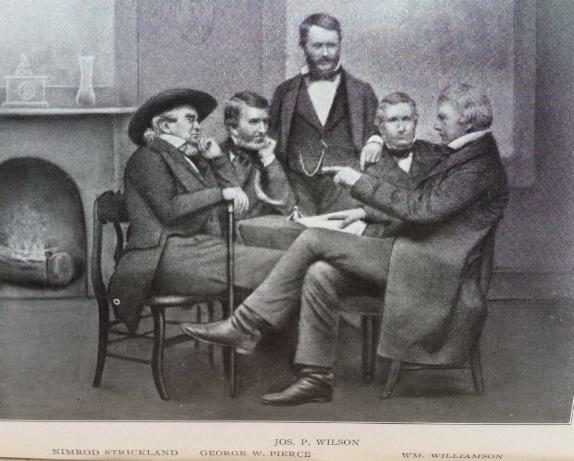 In the last half of the nineteenth century the Chester County Bar Committee was formed. It advocated in a more formal way for the advancement of the profession. It cultivated collegiality. Under its auspices, the Bar would come together regularly to conduct memorials to their deceased brethren and to have their group photograph taken on the steps of the Courthouse. In those old photographs, after 1897, a hat with a feather began to appear over a feminine face. These belonged to the first woman admitted to practice in Chester County, Isabel Darlington (U. Pa. School of Law, LLB, 1897). One of only a handful of women attorneys in the entire country, she would practice law for the next half century. In 1910, the number of members of the Bar was just over 50. By 1929, the Bar Committee had given way to the Chester County Bar Association. This was the name of an unincorporated association whose president that year was A.M. Holding. These organizations had operated so well that there was no real pressure to incorporate. But at the close of the Second World War, the members of the Bar decided to form a perpetual corporation under the Pennsylvania Non-Profit Corporation Law. The Articles of Incorporation of the Chester County Bar Association were signed April 23, 1945 and filed in 1947. The Chester County Bar Association has operated in its current form since that time. During the post-war years, the population of the County grew at a dramatic rate, and the number of attorneys in the Association also grew. The Bar Association began to concern itself with public service as well as the advancement of the profession. In 1975, the membership of the Bar was 230 lawyers. Membership now stands at nearly 1,000. The Bar Association publishes the Chester County Law Reporter, a periodical called New Matter and sponsors Mock Trial and Law Day Programs. It also maintains a Lawyer Referral and Information Service. As you can see from the other pages of the website, the Association has dozens of different committees and sections, along with the Young Lawyers Division, all of which work together to promote the welfare of the Bench, the Bar and the public. 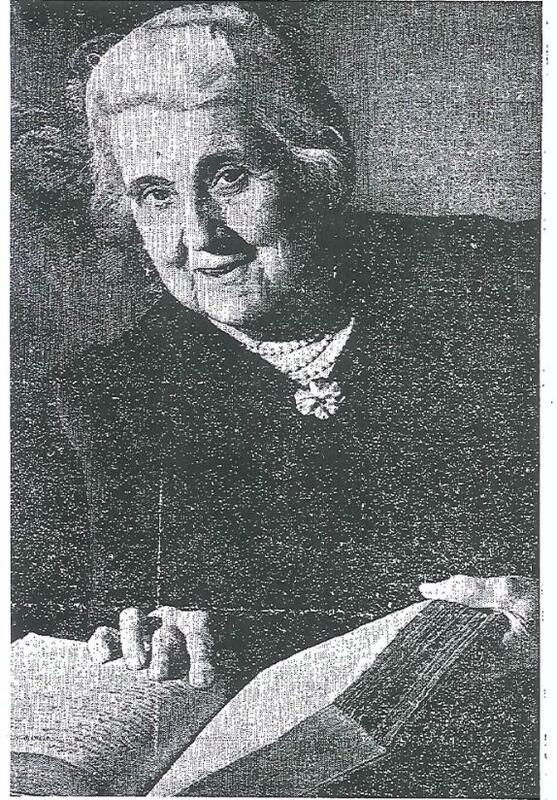 The first woman Bar member to be elected as the first female judge of the County Court after three centuries was Paula Francisco Ott, Esquire. She was elected in 1991 and took her seat on the Bench the following year. In 2005, she was chosen to be the President Judge. She later ran for and won a seat on the Superior Court of Pennsylvania in 2010.